Finding available EV charging stations in Staffordshire can be a difficult task which can often leave EV drivers feeling forgotten about. 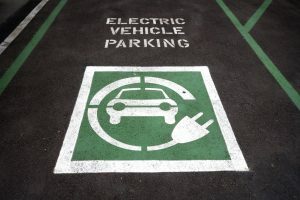 With the help of Orbis Engineering however, we can provide you with commercial EV chargers which provide vehicle owners with a fast, efficient and reliable charge when they need it most. With over 15 years’ industry experience, Orbis Engineering have acquired a reputation for being one of the Midlands leading electrical engineers. In addition to being an NICEIC Approved Electrical Installer and are a CHAS accredited company, we also accredited by the OLEV Grant which allows us to claim back up to 75% of the installation cost for eligible customers. 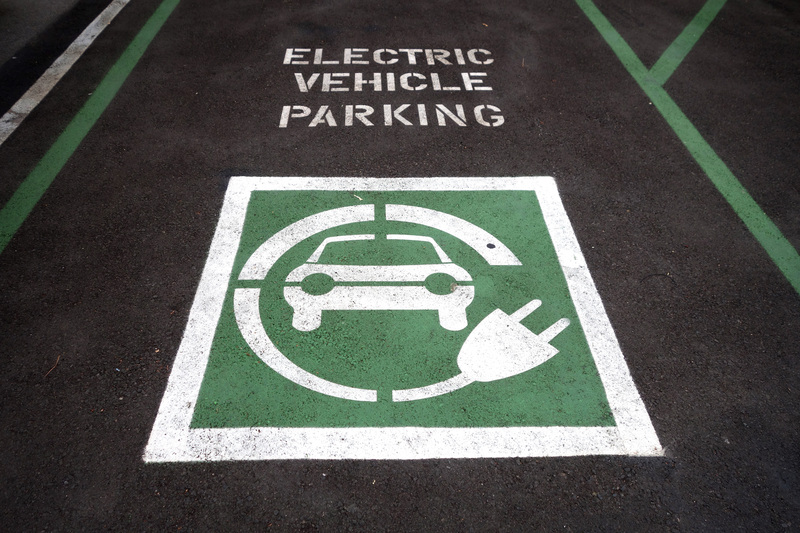 So, when it comes to commercial EV charging stations in Staffordshire, you can rest assured that you will be receiving a high standard service and an equally excellent product at a competitive price! Currently we specialise in installing commercial EV charging stations from Rolec, one of Europe’s leading EV charging station suppliers. Rolec are a hugely popular brand due to their reputation for providing products which deliver a fast and reliable charge. The commercial stations are also very robust, vandal resistant and feature easy to use pay to charge options. With over 40 different electric vehicle models now available in the UK, we offer both tethered and untethered units to ensure that we can provide commercial EV charging stations in Staffordshire which cater to all vehicle types. As one of Stafford’s leading electrical engineers, we guarantee all customers a professional and cost effective installation. Once installed, our support doesn’t need to end there either, we can also provide aftercare through our maintenance services. To find out more about our commercial EV charging stations in Staffordshire, please get in touch!